For what we’re assuming is a limited time, you can grab a Google Home for $15 off through the official Google Store or at Best Buy. With that discount, the Google Assistant-powered tube can be had for just $114. If you already own a Google Home, this is a solid gift idea for Mother’s Day. 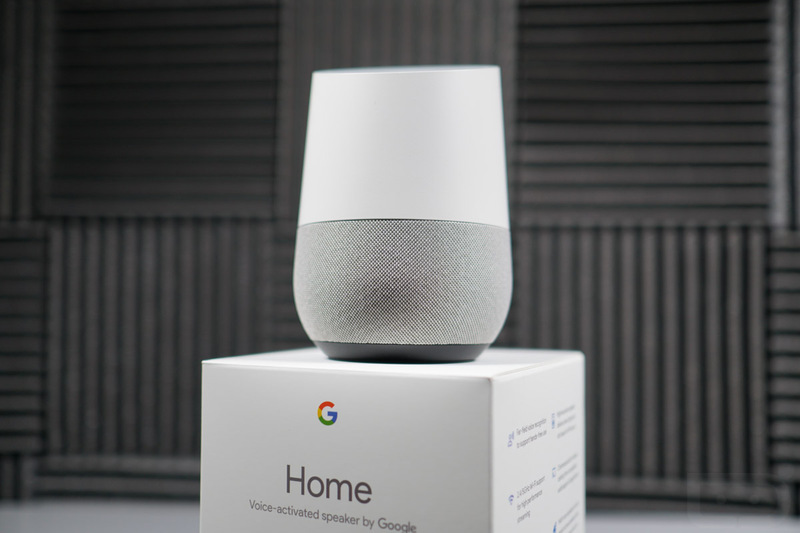 I’d get one for my mom, but I’m afraid my days would be full of, “Tim, how do I work this thing?,” or maybe, “I think my Google Home is possessed.” Sorry, momma, but I don’t have the patience for that right now. You can purchase Google Home via the Google Store or go into Best Buy and pick it up. I’d opt for the Best Buy option, only because I’ve never been overly impressed with Google’s shipping of things. It’s no Amazon Prime, I’ll just say that. Ok Google, remind me to call Mom on Mother’s Day. Update: Verizon also selling it at the discounted price.